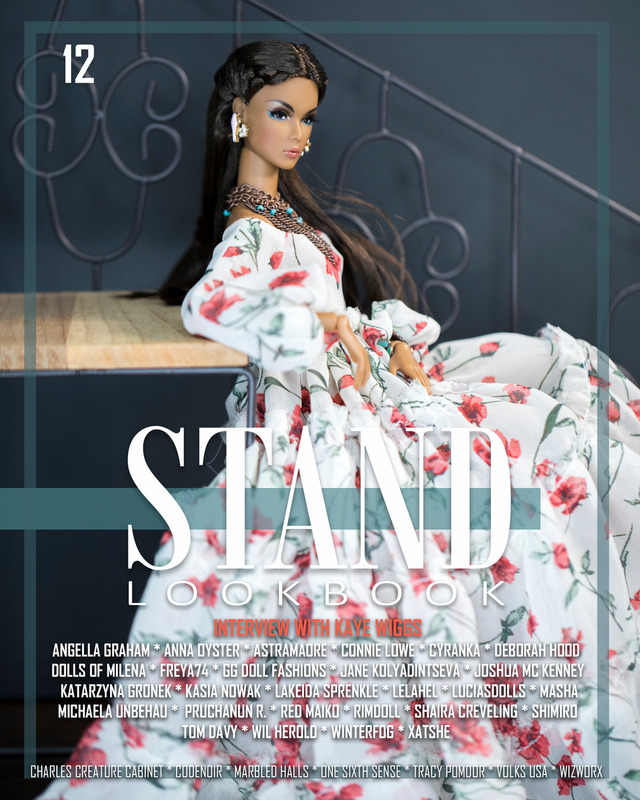 The STAND Lookbook is not a magazine, it's a high quality art book, suitable for your coffee table or bookshelf. Each image is printed on high quality, thick matte paper and bound with the highest quality soft cover available. The colors are rich and vibrant and the paper has an elegant thickness to it, it's a tactile experience as much as it is a visual one. We know you are sure to enjoy it.